Good morning all! I'm thrilled to let you know I will be at the Tucson Festival of Books on March 2-3 2019. I know my friend Susanna Kearsley will be there. Check out the full list of authors here. http://tucsonfestivalofbooks.org . Schedule details to come soon! 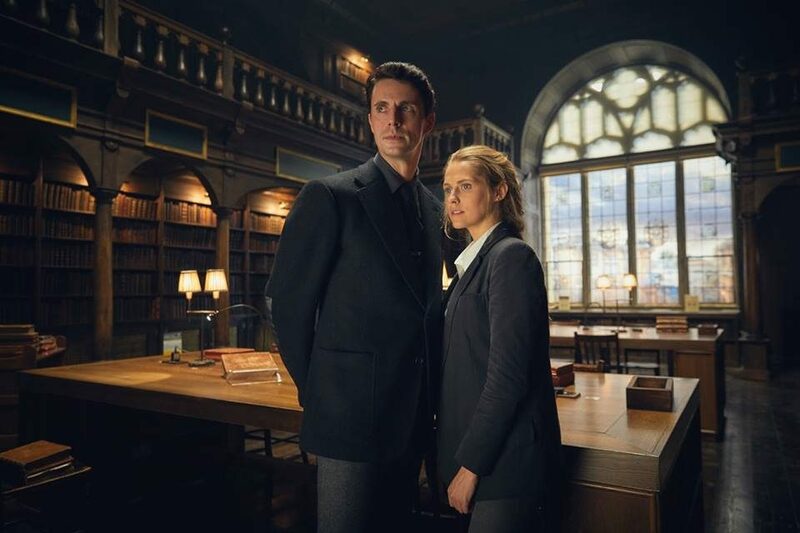 There's news on the US and Canadian broadcast date for A DISCOVERY OF WITCHES! From Entertainment Weekly, "Beginning Jan. 17, the full 8-episode season will be available for streaming on both Sundance Now and Shudder." Read more HERE.